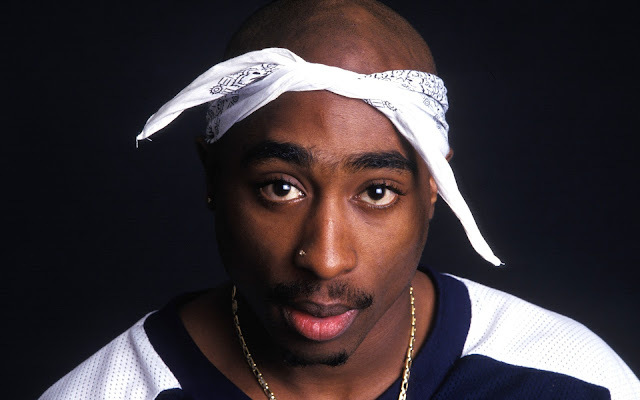 The former rap superstar Tupac Shakur has quite some history to him about his life and career as a rapper. 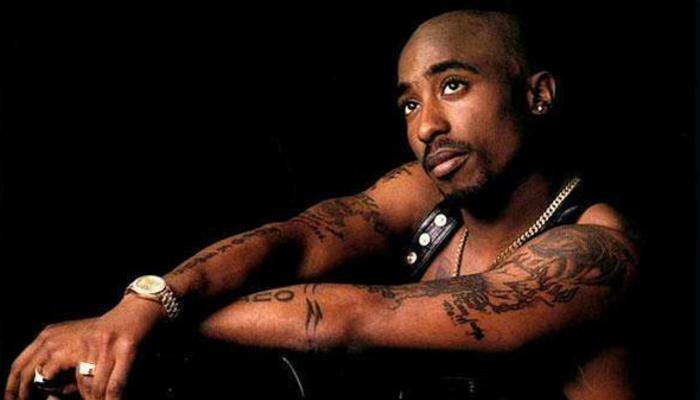 Let’s look at some of the top interesting facts about Tupac Shakur. Tupac was born in East Harlem, New York, in 1971 although his appreciation for the West Coast might have indicated otherwise. Tupac’s real name was Lesane Parish Crooks. His mom, Afeni Shakur, later changed his name to Tupac Amaru Shakur naming him the South American revolutionary Tupac Amaru. The legendary rapper’s name “Tupac Amaru” means “shining serpent” while “Shakur” means “thankful to God” in Arabic. Tupac’s mom, Afeni Shakur, was in jail while she was pregnant with Tupac. At the age of 13, Tupac played the role of Travis Younger in the movie A Raisin in the Sun, which was performed at the Apollo Theater in Harlem to raise funds for Jessie Jackson’s presidential campaign. Tupac completed his album The Don Killuminati: The 7 Day Theory in seven days under his new stage name Makaveli. It took him three days to write and record while it took him four days to mix the album. Tupac also took part in ballet classes while he was attending the Baltimore School for the Arts. Will Smith’s wife, Jada Pinkett Smith, was one of Tupac’s closest friends since they attended school together. Tupac dedicated the poem “Tears in the Cupid’s Eyes” to her. Tupac dated Madonna before he starred in the film Poetic Justice. Tupac Shakur was very knowledgeable and enthusiastic about Shakespeare. Notorious B.I.G. and Tupac were very close friends before the West Coast versus East Coast beef. Me Against the World hit number one on the Billboard 200. Tupac was the first artist to accomplish this while serving time in prison. After Tupac Shakur was cremated, members of his crew the Outlawz mixed some of his ashes with marijuana and smoked it.